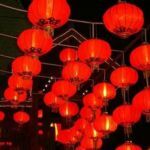 There's only one way to properly celebrate the Lantern Festival, and that is of course by joining the Guangzhou Full Moon Hash for its Lantern Festival Hash on Monday! GZFMH3 GM Gorf has assembled a crack team to lead you through shady streets that you will illuminate with your personality (sounds like...) and lantern/torch/flashlight in search of Papasan's elusive flour marks. And, as always is the case on a Papasan run, we are bound to end at an excellent restaurant with delicious, cold beer. On On Monday for the best way to celebrate Lantern Festival and get your week off to a roaring start. Also, Gorf and I have decided that we are going to try to have Social Runs on Fridays. 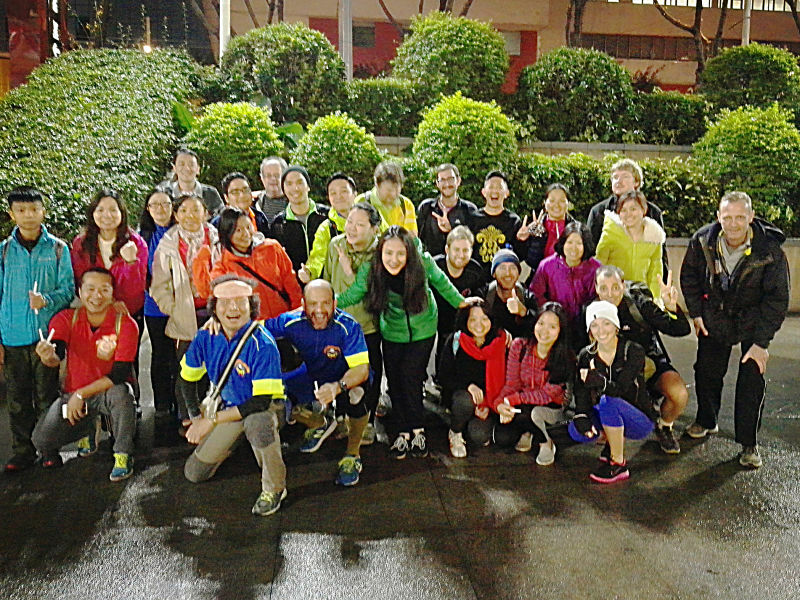 We seem to have better numbers when we've ran on Friday, and people have started to get busier and busier on Thursdays. This week, we'll meet at Lazy Guys, run, have a few back at LG's, and then head over for hot pot in the same neighborhood. Hare: Choose your own run. When: Fridays, Meet at 7:00, On-Out by 7:30. Where: This week: Lazy Guys.